Grey Edge offers, CorelDRAW for architects to learn various tools for 2D layouts and plan/elevation & perspective renderings. Along with standard planning diagrams, CorelDRAW helps in creating site, floor and space plans as well as elevation views by acquiring data from various sources which include on-site measurement, plan requirements, standard material and fittings as per client requirement. At Grey Edge, our trainers help students with CorelDRAW to understand technical aspects involved in planning diagrams, floor and space plans, elevation views and other specifications which are applied in real time projects. This course helps learning certain techniques in CorelDRAW which help illustrators turn a CAD plan into a presentation or drafted design to a precise technical illustration which can be utilised by architects as an execution plan. This course teaches students how to modify 3D images and CAD models more efficiently using various tools involved in CorelDRAW and our trainers provide this course in a prescribed classroom format giving personalised attention to students with the purpose of helping them grasp every essential tool available in CorelDRAW to apply in the process of architectural designs. 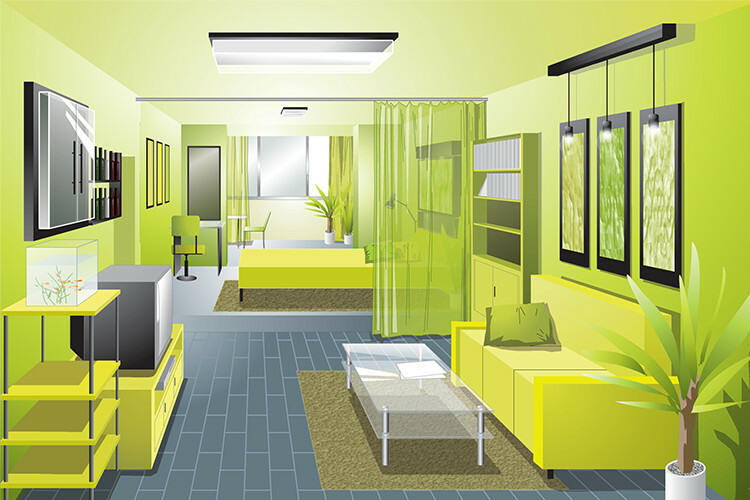 Images modified with CorelDRAW reduce the time involved when creating the same image in 3D. Using efficient tools of CorelDRAW, our specialized Corel Draw training in Mumbai from experts, deliver unique graphics for presentations that give the students an edge above competitors in terms of project presentation.